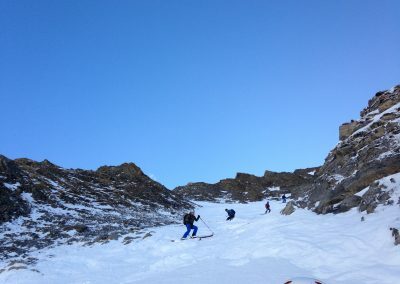 The ski area of Courmayeur covers a large area of terrain in the shadow of Mont Blanc. 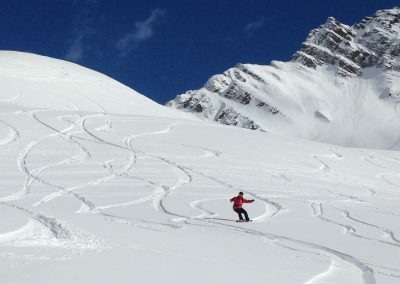 It really is a ski area for everyone, featuring friendly blue pistes right through to long off piste runs and steep couloirs.
. As well as the excellent skiing, it being Italy, there are numerous excellent restaurants and places to stop for Italian food and coffee! 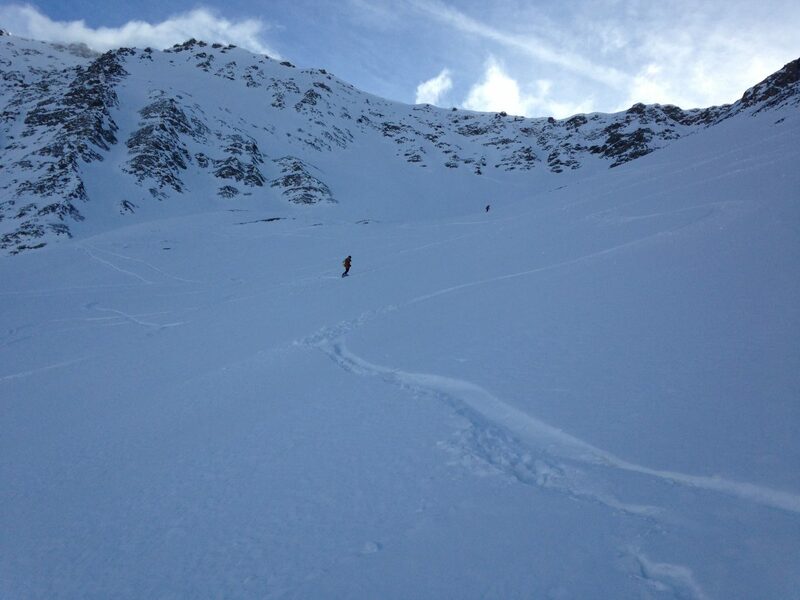 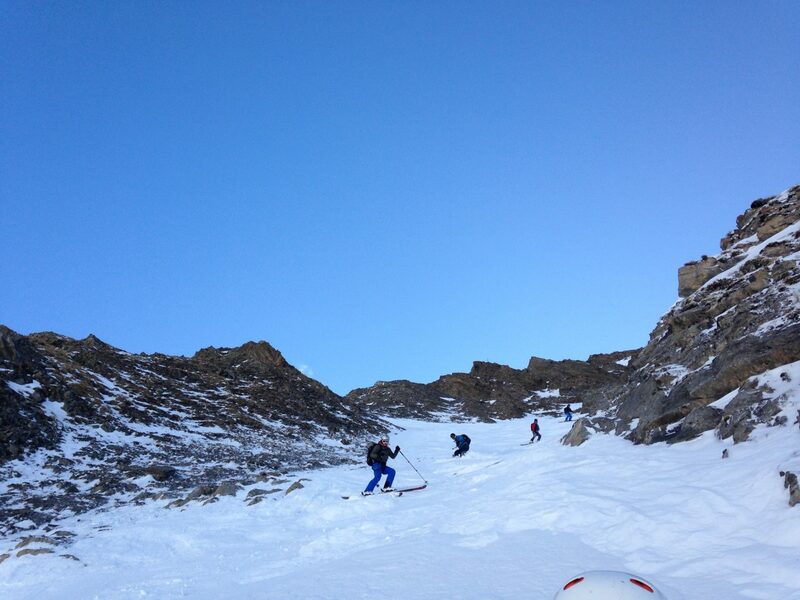 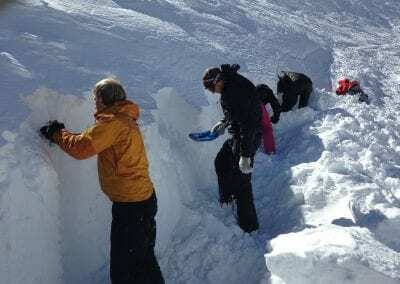 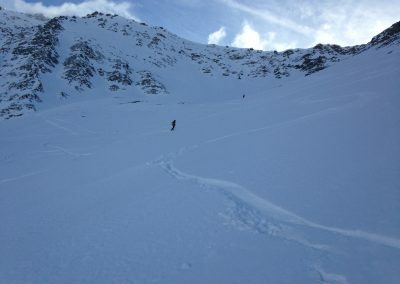 As well as the lift to lift off piste runs there are many itinerary runs that involve a small ski or boot pack, which adds to the adventure and keeps the crowds away! 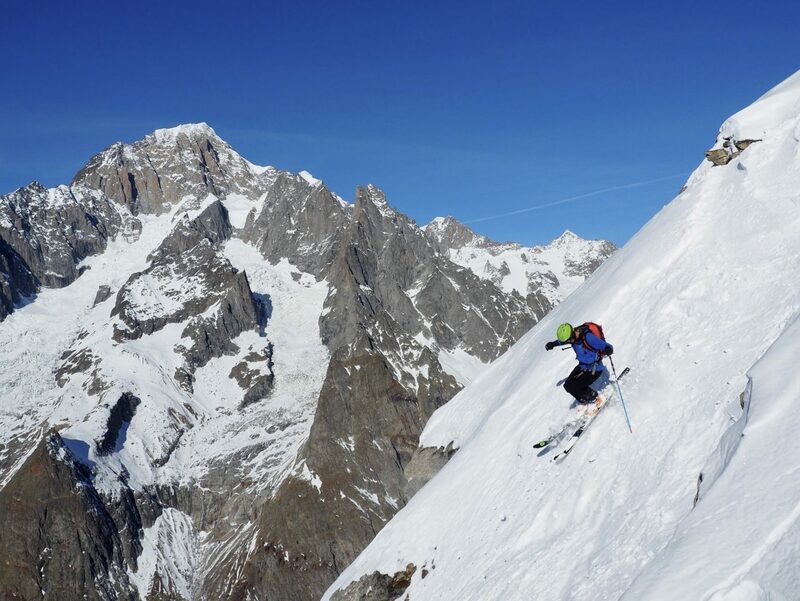 There is a lot of skiing to be done at Courmayeur whatever your level and combined with the stunning views and excellent food you'll join us in describing it as one of your favourite ski resorts. Courmayeur, Accessed through the Mont Blanc tunnel (30mins travel time from Chamonix) or from Aosta valley. Other resorts in the Aosta valley that are worth a visit include La Thuile and Pila.